Dear Cotton, Oh Where Did You Go?! When will the open shoulder sleeves go out of fashion? Soon please. It’s summer. It’s Australia. It’s hot. 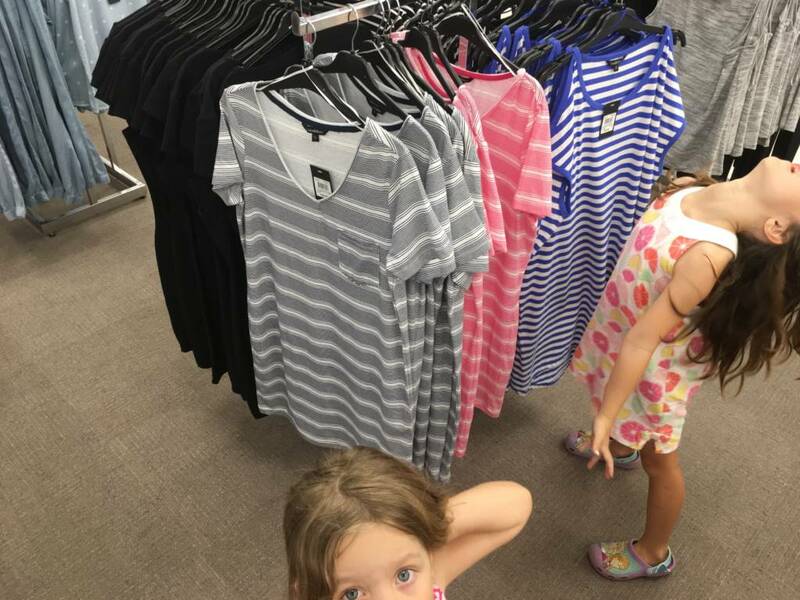 After a big wardrobe cull last year and spending the better part of the year either pregnant or post partum, my wardrobe has been depleted, so I dragged the kids to the shops and began searching for a few cotton shirts to replenish what had been stretched out, puked on or torn. Posted in Eco Living and tagged Where did all the cotton clothes go, why can't I buy cotton clothes. Bookmark the permalink.